Clue number 1, Chicken. Clue number 2, purple turnips. Clue number 3, and this is the kicker, garlic sauce and hummus. By now, if Zankou Chicken isn’t alarming in your mind, you probably haven’t had it before. 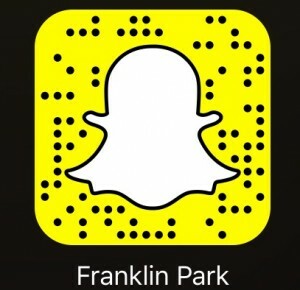 Heck, did you even read the title? 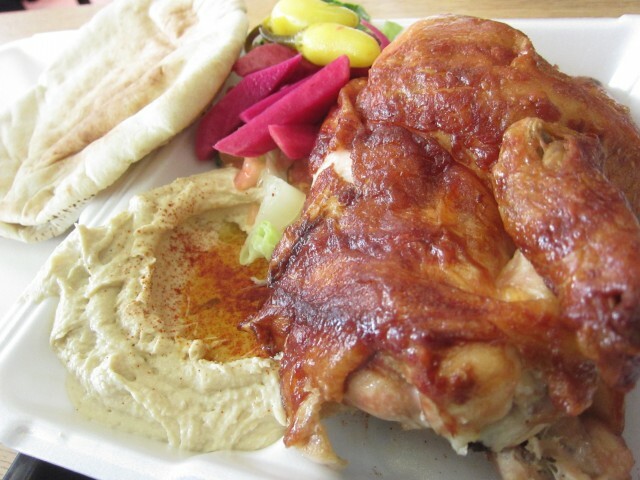 Zankou Chicken is as Middle Eastern as can be. It all started in Beirut, Lebanon in 1962 by the Iskenderian family. 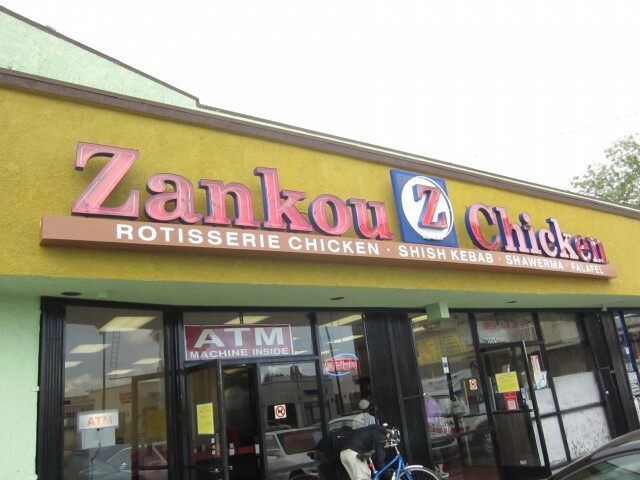 In 1984, the family having moved to Los Angeles, opened their first Zankou Chicken in Hollywood. They are all about fast food that is all natural and fresh — and in the end of it all, it really isn’t fast food. They have served the diverse city of Beirut, and what better place than to serve a diverse city like Los Angeles. They are known for their Mediterranean Middle Eastern food, and their secret garlic sauce is their signature item besides their chicken. Being healthy and delicious is what they strive for. Ordering the half chicken, I was excited to eat. As usual, their chicken was perfectly roasted, and eating even the breast meat was tender and juicy. The skin was nicely caramelized on the outside, it was almost as if it was fried. I would split open the pita to a pocket, stuff it with hommus, chicken, lettuce, and garlic sauce. Each bite was an explosion of flavor, especially with the accompanyment of the pickled purple turnips and yellow peppers. What made this pop was their secret garlic sauce. 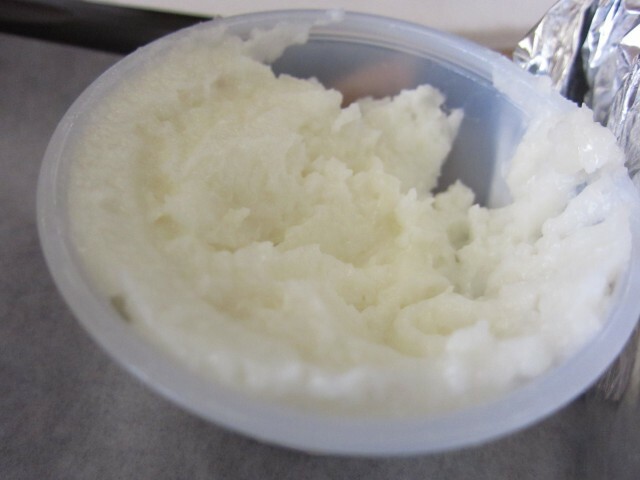 A bit zesty, and white as snow, I can never have enough of that stuff. Would I ever eat at Zankou Chicken without this stuff? Maybe. Their garlic sauce is what makes Zankou Chicken so special. Put that on anything, and it turns the dish into a flavorful mouthful. the secret recipe is coveted by other, and loved by all. Shawarma is the preparation of stacked meats on top of each other. Heat is applied to the sides and the meat is cut off as it is cooked on a rotating spit. Their shawerma wrap had slices of marinated USDA steak. Inside hommus, tomatoes, onions and sesame sauce. 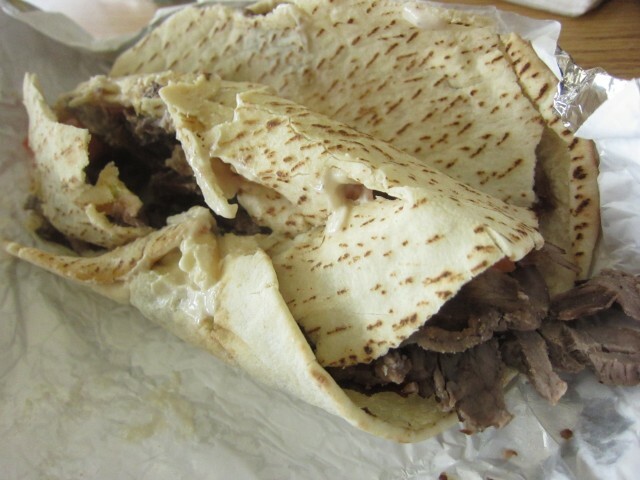 The meat was much too dry as was the pita bread — hence, the mangled looking wrap. I immediately thought I should have ordered the chicken. The sauces didn’t seem enough because it didn’t help with the dry beef. You are better off ordering the whole chicken and making your own wraps. At a placed called Zankou Chicken, the chicken is what you should order. Amazingly fresh and clean, the taste of the food is as delicious as can be. The food doesn’t try anything spectacular or over the top. The simplicity of everything just shines. Fresh ingredients and classic recipes make Zankou Chicken one of my favorite casual eateries. Eating here, I am always taken for a trip to Lebanon and the Middle East. Those are not radishes (Clue # 2). Those are pickled turnips. I love love love Zankou. I live on the East coast and can’t get it now. I must get out to CA soon for a visit and a few stops by Zankou.